How Have Our Best “Dividend Growth Ideas” Performed During 2017? - Valuentum Securities Inc.
You are here: Home » » How Have Our Best “Dividend Growth Ideas” Performed During 2017? How Have Our Best “Dividend Growth Ideas” Performed During 2017? We wrote recently about how well the top-weighted ideas in the Best Ideas Newsletter portfolio have performed during 2017, but what about the top-weighted ideas in the other newsletter portfolio, the Dividend Growth Newsletter portfolio? How have they performed during 2017? Please tell us you know how well the top-weighted ideas have been performing. 1) "Excluding dividends, the SPDR S&P 500 Dividend ETF has advanced less than 9% this year. 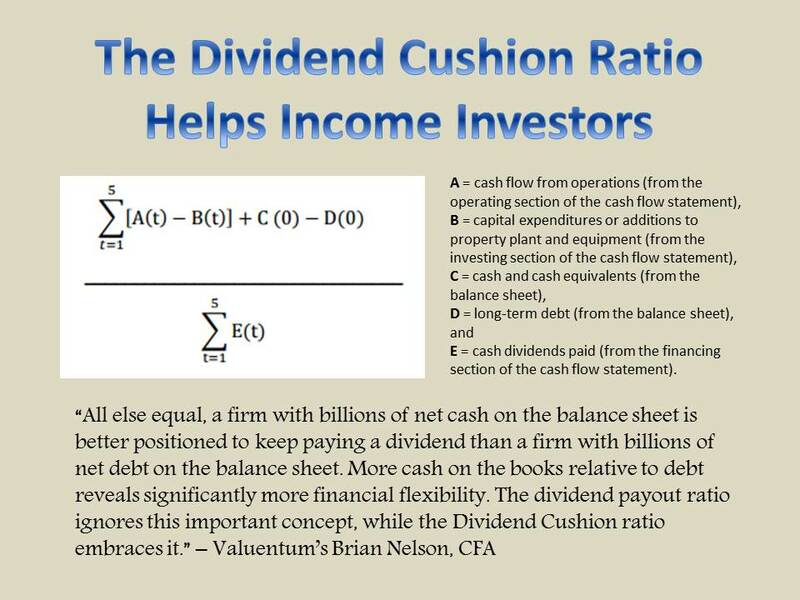 Meanwhile, excluding dividends, the two top-weighted ideas in the Dividend Growth Newsletter portfolio, Johnson & Johnson and Intel, are up ~20% and ~24%, respectively, more than double that of the SPDR S&P 500 Dividend ETF." 2) "We’re viewing the removal of GE’s shares prior to its fallout as a huge win for both newsletter portfolios this year." 3) "...we couldn’t be more pleased with the performance of ideas weighted 2.5%-3.99%, with Cisco up nearly 20%, Apple up nearly 50%, Medtronic up 20%+, and Microsoft up 30%+." 4) "The lower weighted ideas did fairly well, too, led by General Motors, up 20%+, and Coach, up nearly 30%, both measures excluding dividends." 5) "Boeing was a fantastic new addition to the Dividend Growth Newsletter portfolio (it is up over 55% since it was added late January), but new adds CVS Health and Hanesbrands have also weighed a bit, unfortunately...we can’t possibly get everything correct all the time. Nobody can." 6) "Overall, however, we’re very pleased to have put some very, very strong dividend growth ideas in front of members this year, especially with respect to the top-weighted ones. Johnson & Johnson and Intel have done incredibly well, much like Visa and Apple have done so in the Best Ideas Newsletter portfolio." 7) "Beginning in 2018, we plan to present the newsletter portfolios in the Best Ideas Newsletter and Dividend Growth Newsletter in a manner that better emphasizes how much we like each idea. We want to make sure that readers are finding our very best ideas easily, ones, for example, with high weightings such as Johnson and Johnson and Intel, and not focusing too much on our lower-conviction, speculative considerations that are but a very small part of any well-diversified portfolio (some even included solely for diversification reasons). We think the list-and-weighting format does a much better job communicating our sentiment toward ideas, and we hope you will, too." Excluding dividends, the SPDR S&P 500 Dividend ETF (SDY) has advanced less than 9% this year. Meanwhile, excluding dividends, the two top-weighted ideas in the Dividend Growth Newsletter portfolio, Johnson & Johnson (JNJ) and Intel (INTC), are up ~20% and ~24%, respectively, more than double that of the SPDR S&P 500 Dividend ETF. We think someone joining our service at the end of last year, and scouring our website and newsletters for these two top ideas of the January 2017 edition of Dividend Growth Newsletter, released January 1, 2017, would be incredibly happy. You can download that edition here (pdf), page 5. The weighting concept within a portfolio context is an important one because, as a portfolio manager adds more and more ideas to the portfolio, the next best idea is just that--the next best one--so the probability of diluting portfolio returns may increase with the addition of each next best idea, even as diversification benefits are added. As I often say, absent diversification reasons, the next best idea may be, or rather should be, the first best idea, and that was the case in 2017 given Apple’s and Visa’s performance. We couldn’t be more pleased getting these two top ideas in front of our readership. They were home runs in 2017! Well, the same is true in the Dividend Growth Newsletter portfolio. A person scouring the newsletter and our website for new ideas at the end of last year would have found that in the Dividend Growth Newsletter portfolio, we had Johnson & Johnson a 7% weighting and Intel a 6% weighting, many times the weightings of other dividend growth ideas in which we have lower conviction. Averaging the performance of Johnson & Johnson and Intel results in a 20% advance for top-weighted ideas, a multiple of the increase of the SPDR S&P 500 Dividend ETF and comfortably ahead of the S&P 500 SPDR ETF returns (SPY), too. We couldn’t be more pleased getting these two fantastic dividend growth ideas in front of members! But what about lower-weighted ideas? Well, you know the story about General Electric (GE), and how we got members far ahead of the share price collapse there. We’re viewing the removal of GE’s shares prior to its fallout as a huge win for both newsletter portfolios this year. Dividend growth ideas weighted 4%-5.49% did fairly well, too, led by Hasbro, up ~25%, but the conservative nature of some, namely Procter & Gamble (PG) and PP&L (PPL) coupled with the diversification exposure of the Energy Select Sector SPDR (XLE), weighed down the average of this particular weighting subgroup, but it was still quite respectable at ~4%, excluding dividends. That said, we couldn’t be more pleased with the performance of ideas weighted 2.5%-3.99%, with Cisco (CSCO) up nearly 20%, Apple (AAPL) up nearly 50%, Medtronic (MDT) up 20%+, and Microsoft (MSFT) up 30%+. Altria (MO) faced some headwinds this year, but my goodness, this particular weighting subgroup was a powerhouse behind the portfolio, averaging 23%+, excluding dividends. The lower weighted ideas did fairly well, too, led by General Motors (GM), up 20%+, and Coach (COH), up nearly 30%, both measures excluding dividends. Lower-weighted Cracker Barrel (CBRL), Realty Income (O), and Vanguard REIT ETF (VNQ) performed about as expected, given their overall lower weightings. Boeing (BA) was a fantastic new addition to the Dividend Growth Newsletter portfolio (it is up over 55% since it was added late January), but new adds CVS Health (CVS) and Hanesbrands (HBI) have also weighed a bit, unfortunately. Frankly, we were blindsided by Amazon (AMZN) with respect to CVS Health, and we have been puzzled by the market’s reaction to Hanesbrands' recent results, but in any case, we can’t possibly get everything correct all the time. Nobody can. Overall, however, we’re very pleased to have put some very, very strong dividend growth ideas in front of members this year, especially with respect to the top-weighted ones. Johnson & Johnson and Intel have done incredibly well, much like Visa and Apple have done so in the Best Ideas Newsletter portfolio. Beginning in 2018, we plan to present the newsletter portfolios in the Best Ideas Newsletter and Dividend Growth Newsletter in a manner that better emphasizes how much we like each idea. We want to make sure that readers are finding our very best ideas easily, ones, for example, with high weightings such as Johnson and Johnson and Intel, and not focusing too much on our lower-conviction, speculative considerations that are but a very small part of any well-diversified portfolio (some even included solely for diversification reasons). We expect to stop measuring the performance on a portfolio level at the end of 2017 due to the migration to list-and-weighting format, but we plan to publish a deep analysis of the history of the Dividend Growth Newsletter portfolio soon. We think the list-and-weighting format does a much better job communicating our sentiment toward ideas, and we hope you will, too. 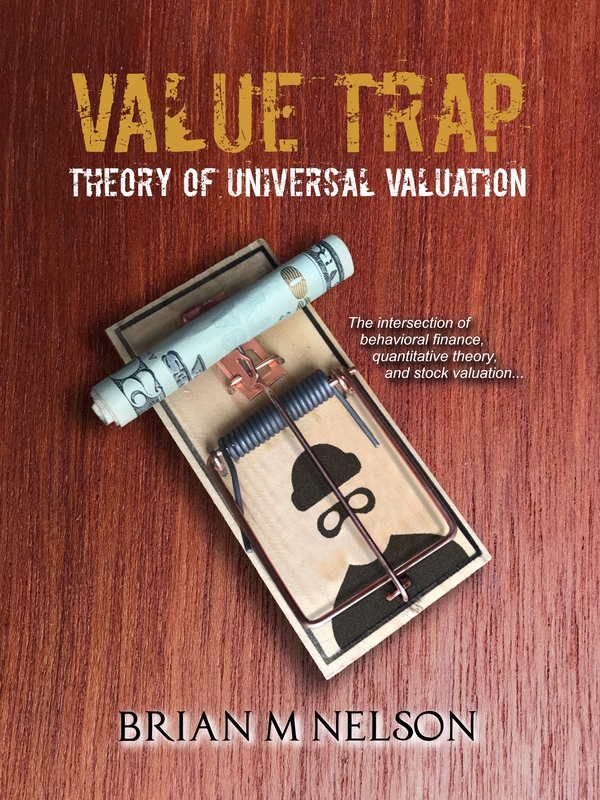 We trust you find tremendous value in the Dividend Growth Newsletter, and we’re always available for questions. Please tell us you know how our top dividend growth ideas are performing. Thank you! The image below shows the “performance” of ideas that were in the Dividend Growth Newsletter portfolio at the time of the release of the January 2017 edition of the Dividend Growth Newsletter. The portfolio has changed quite a bit since then, so please be sure to read each edition as it becomes available on the 1st of each month. The December edition will be released December 1.